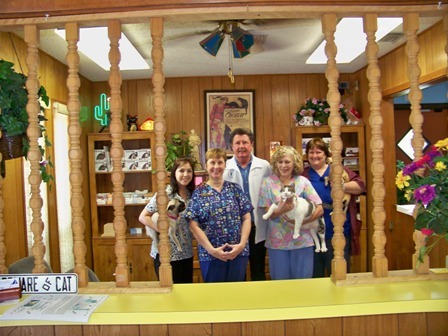 Come visit the friendly staff at Crestway Animal Clinic. 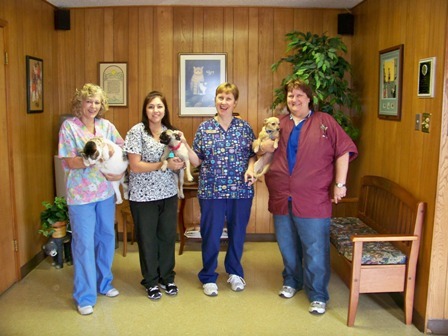 We are made up of professional individuals who love pets and want to help your pet live a long, healthy life. 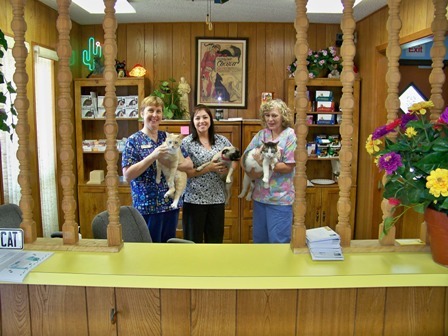 You can feel comfortable that our team of pet lovers can create a warm and welcoming experience for you and your pet comparion. We look forward to make you part of our family.